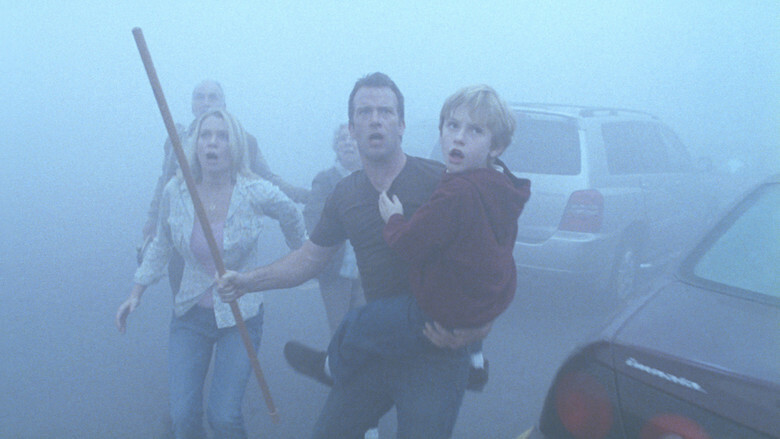 Frank Darabont's adaption of Stephen King's “The Mist” is a classic monster movie that delivers in all the right places. Frank Darabont’s adaption of Stephen King’s “The Mist” is a classic monster movie that delivers in all the right places. © 2007 Darkwoods Productions − All right reserved. Darabont sacrifices developing any real character depth and instead chooses to have his characters represent conflicting ideologies and moral viewpoints to the point that they are almost exact stereotypes. Painting each character with such broad brush strokes allows the movie to move along at a nice pace but it equally suffers when it comes to some frustrating character interaction and at times weak dialogue. It was a necessary trade off in order for the movie to pan out the way it does as Daranbont treats us to a siege type scenario where mysterious creatures cascade out of the mist and descend upon our subjects who quickly turn on each other rather than fighting a common enemy. 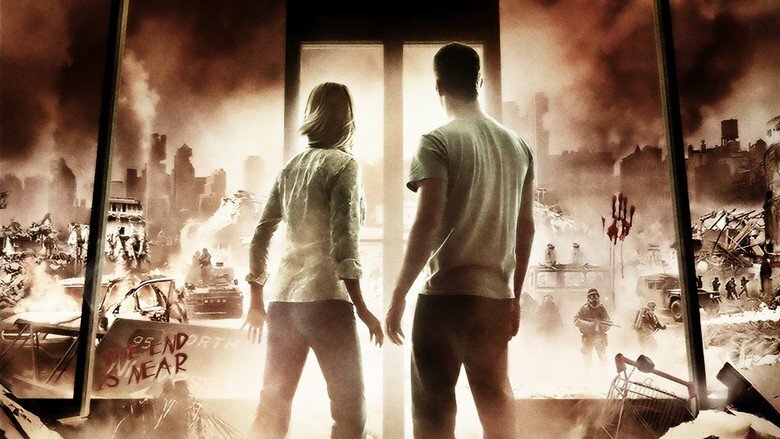 The movie centers around David Drayton, a graphic artist living in a small rural town in the United States that has recently been hit by a freak thunderstorm. David, his wife Stephanie and their son Billy get to grips with the aftermath of the storm as a eerie mist creeps over the lake next to their home. From here on in we are entrenched in the story of how a small rural town copes with the onslaught of mysterious creatures destroying everything in their path. Couped up in the supermarket and with cabin fever setting in, the towns residents begin to unravel as the God vs Science debate splits the dwindling group in two. Religious fervor reaches boiling point and David decides it’s time to get the people he cares about out of there and finally go check on his wife who at times it appears he has forgotten still exists. The CGI throughout is pretty solid if not a little bit dated, there are some awesome monsters on display as an array of different insects are roided out along with ginormous creatures that are straight out of HP Lovecraft’s imagination. The ending of this movie is what truly sets it aside from other horror/monster movies. It’s what makes it memorable and once you have picked your jaw up off the floor and the mist has cleared you will be certain of one thing, it was a worthwhile journey and not something you are likely to forget any time soon. Say hello to Pennywise the Clown!